Looking for a cheap holiday, immersed in nature and a few steps from the splendid Venice? Take advantage of last minute camping! 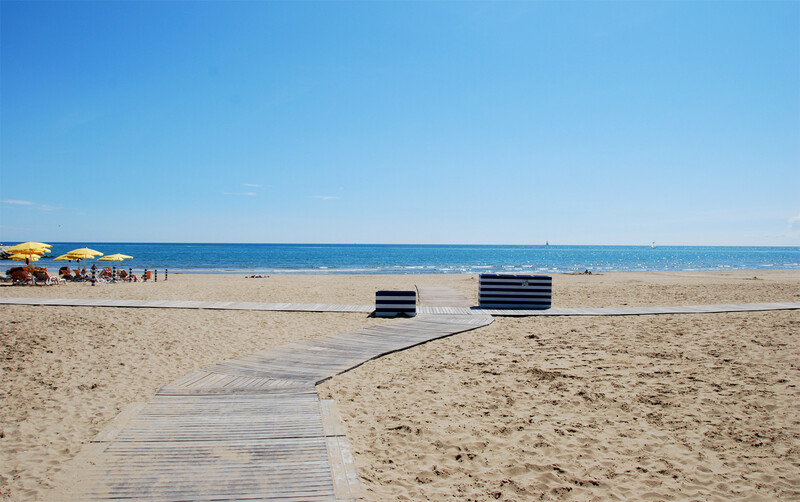 A Cavallino Treporti arrive every year millions of tourists from all over Europe, attracted by the beautiful beach of fine sand and golden and facilities of excellent quality. In the area there are about 30 villages camps of various sizes. The last minute camping can deliver a holiday at a cost very beneficial.